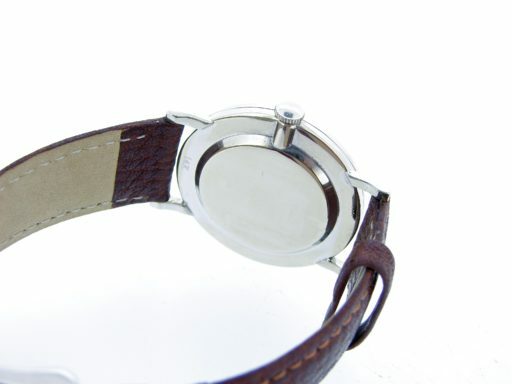 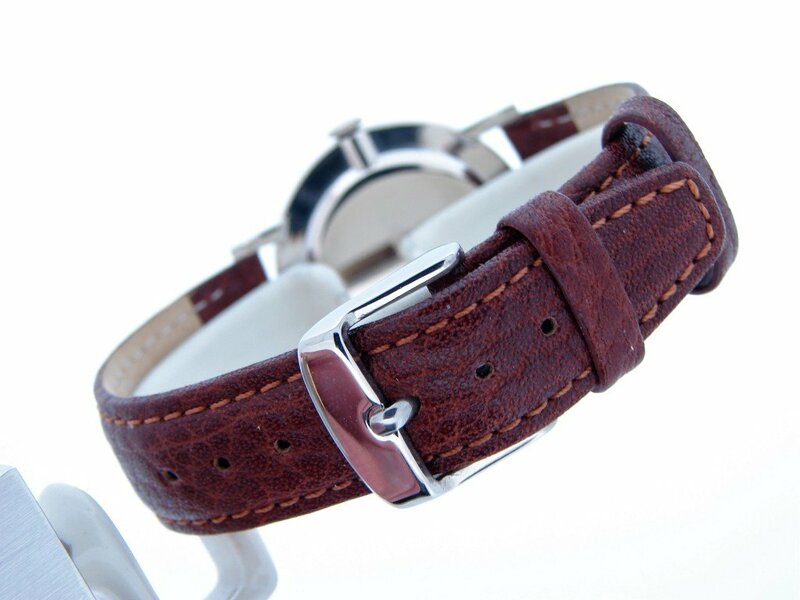 Beckertime is proud to offer this impressive 100% genuine HAMILTON timepiece. 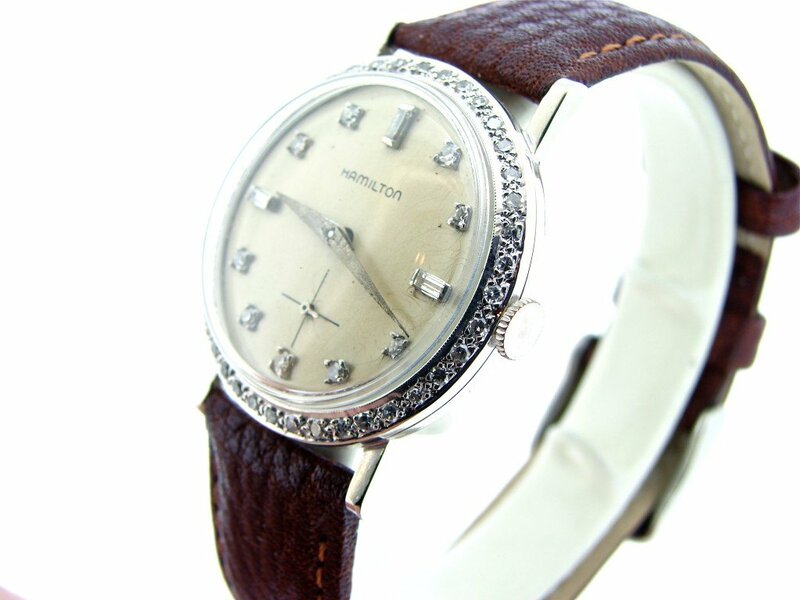 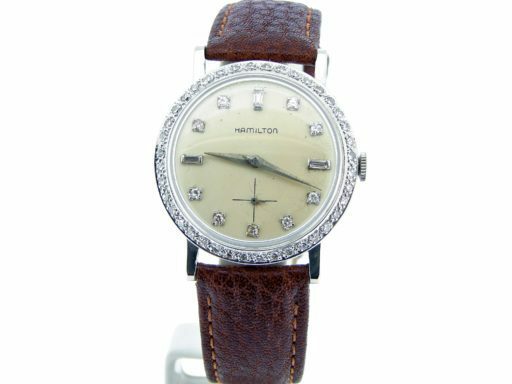 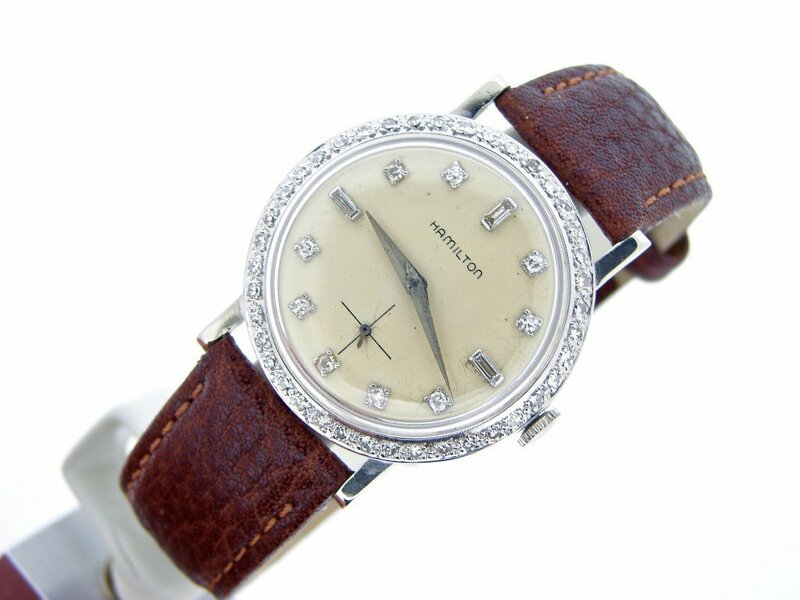 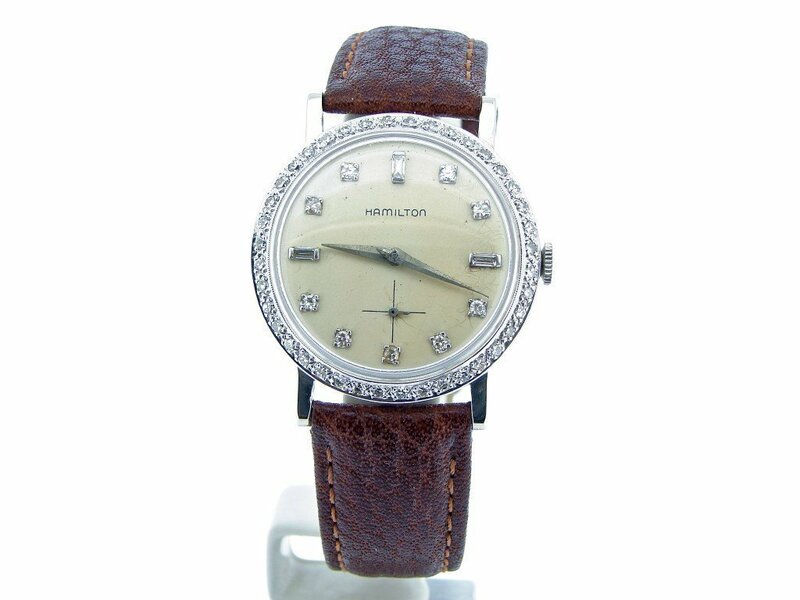 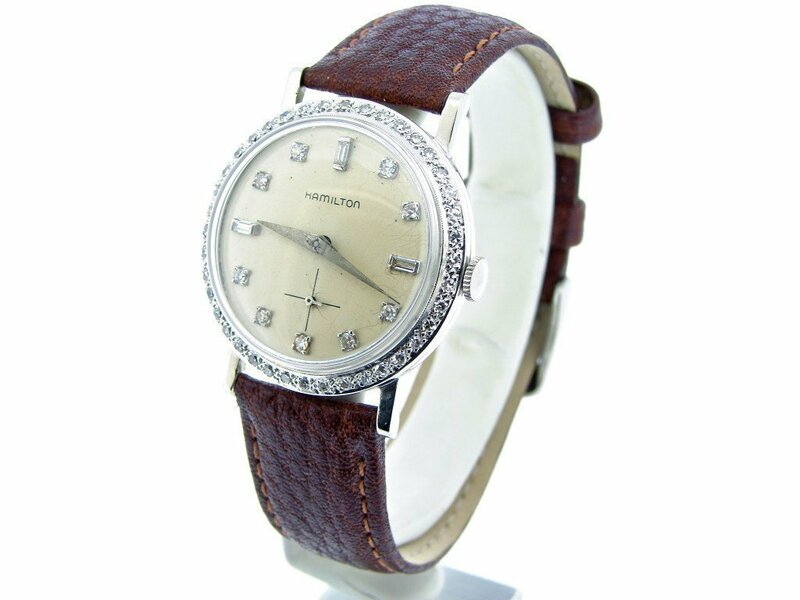 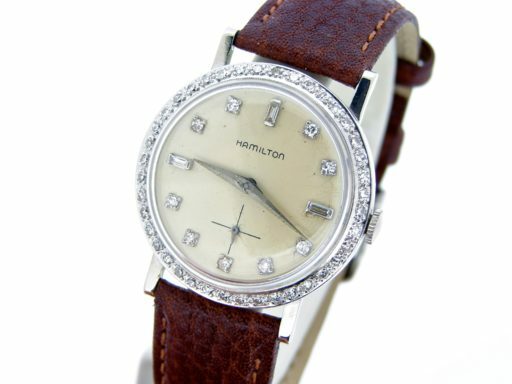 It is a RARE Deco Vintage Solid 14k White Gold Hamilton Watch w/Diamond Dial & Bezel from the mid 20th century that is guaranteed to impress. 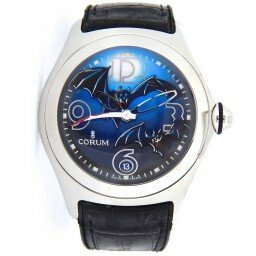 It is in Preowned – Excellent condition and comes with the Beckertime 1 year warranty. Don't let this one get away…Buying a 100% genuine Hamilton with diamonds in this good of condition at this price doesn't happen often…Bottom line, it doesn't get better than this!